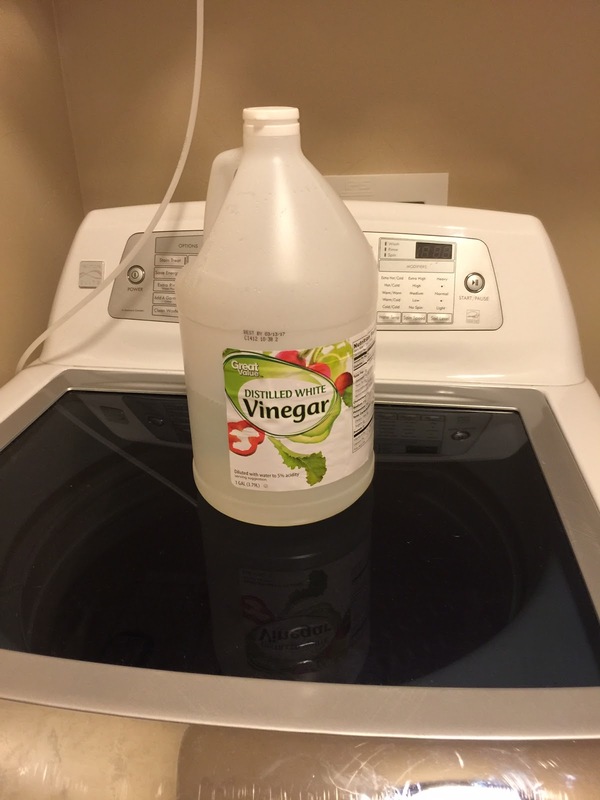 I use vinegar all the time when I am cleaning. I think it makes things smell nice and fresh. Plus, its pretty darn cheep, and not so hard on the brain cells if you know what I mean. I use it to wipe down my kitchen counters. It doesn't leave a residue like some cleaners. If I want to kill germs, then I will sometimes use hydrogen peroxide, but most of the time I don't have enough on hand. So I will use a disinfectant wipe. I use it to mop my floor. 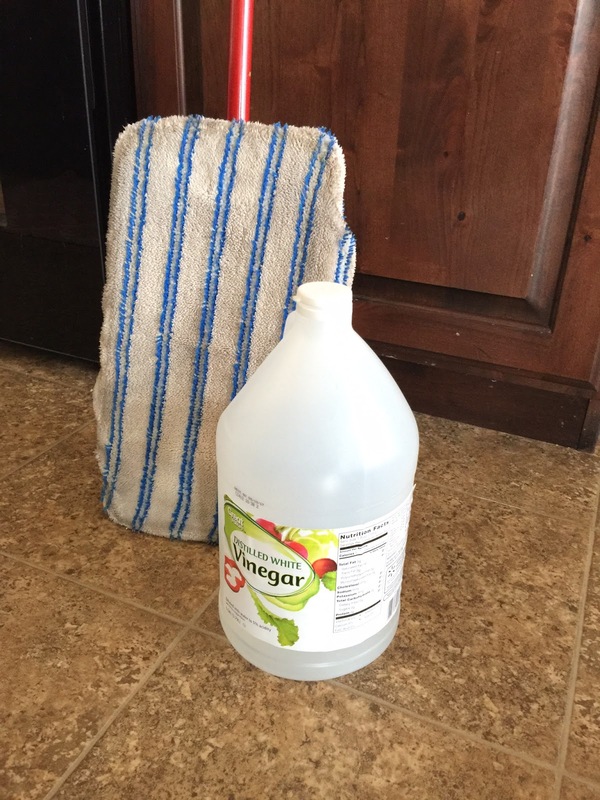 I grew up using vinegar to mop my moms hard wood floors. It was the only cleaner that she had found that didn't leave a smoky look to her floors. I still to this day use vinegar on my floors. I have linoleum now and it works great! Whenever my towels or clothes start to get that funny mildewey smell I wash them with 1/2 cup to 1 cup of vinegar depending on the size of the load. It takes that smell away right quick. I first wash them like normal, and then I do another cycle of just vinegar. Works wonders. I always clean out my fridge with the same mixture of vinegar, water, and baking soda. Same thing. It always smells great and is nice and clean! To wipe walls walls down. I will fill up a 1 gallon ice cream bucket with vinegar and water and wipe the walls down. Unless its during the winter and I want to kill germs. Whenever my glass top stove gets nasty then I will take baking soda and vinegar and make a paste and rub that stuff all over the stove top. I'll let it sit for a little bit and come back and check to see how well the stuff has come up. If not very well, then I will take my finger and rub it all over again giving extra care to the bad spots. It works really well. All in all I don't spend a lot of time doing the actual cleaning. More, just letting the cleaner do its work. 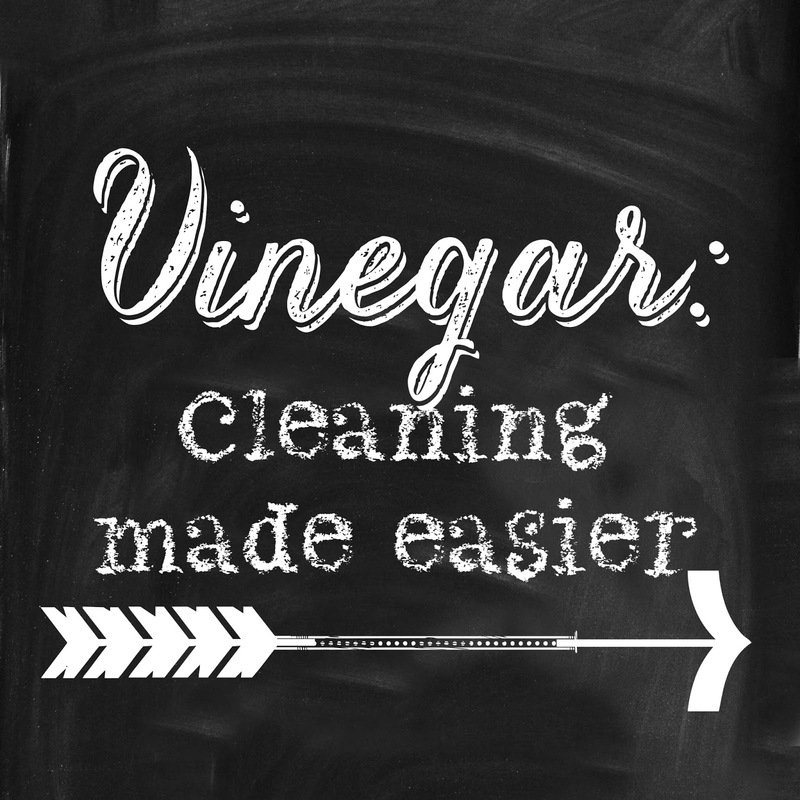 White vinegar is often used as a household cleaning agent. Because it is acidic, it can dissolve mineral deposits from glass, coffee makers, and other smooth surfaces. For most uses, dilution with water is recommended for safety and to avoid damaging the surfaces being cleaned. Vinegar is an excellent solvent for cleaning epoxy resin and hardener, even after the epoxy has begun to harden. Malt vinegar sprinkled onto crumpled newspaper is a traditional, and still-popular, method of cleaning grease-smeared windows and mirrors in the United Kingdom. Vinegar can be used for polishing brass or bronze. Vinegar is widely known as an effective cleaner of stainless steel and glass. Vinegar has been reputed to have strong antibacterial properties. One test by Good Housekeeping's microbiologist found that 5% vinegar is 90% effective against mold and 99.9% effective against bacteria, though another study showed that vinegar is less effective than Clorox and Lysol against poliovirus. In modern times experts have advised against using vinegar as a household disinfectant against human pathogens, as it is less effective than chemical disinfectants. Vinegar is ideal for washing produce because it breaks down the wax coating and kills bacteria and mold. The editors of Cook's Illustrated found vinegar to be the most effective and safest way to wash fruits and vegetables, beating antibacterial soap, water and just a scrub brush in removing bacteria. Vinegar is effective in removing clogs from drains, polishing silver, copper and brass as well as ungluing sticker-type price tags. 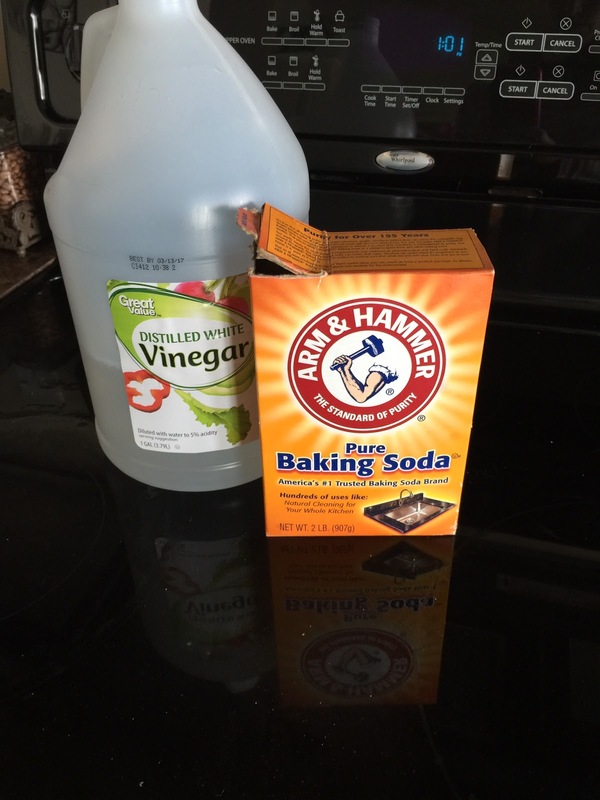 Vinegar is one of the best ways to restore color to upholstery like curtains and carpet. You hear so many uses for this sometimes overlooked item!! I saw a thing on TV where it can clean metal...crazy!! I love using vinager to clean my drains. It is like a science volcano that my boys love watching. 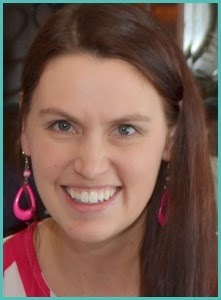 Great tips- thanks for sharing! Vinegar is awesome! I like to add some lemon essential oil to give it a boost for cleaning and smell. Great tips! I'll have to try the baking soda and vinegar on my glass top. Our laundry was smelling like mildew for some reason and I put in a small amount of baking soda. It fixed my issue. I am out so run a small amount of vinegar in my dishwasher when it doesn't get stuff clean. I love this post! Thank you! Visiting from Sunday Features. Great ideas! Saying hello from FFFLinky Party. I need to try vinegar for cleaning. Thanks so much for linking this up at Best of the Weekend!